As winter fades away and signs of spring start to emerge, we were inspired to gather innovative, efficient and even witty products to help improve your focus and aid your style this season. Inside this spring’s Extraordinary Man #editorsbox, you’ll find the perfect packing tool, some post-workout relief, as well as a clean, green grooming staple to add to your daily routine. From time-savers to versatile prints, the seven items included here will make your season more rewarding—and a whole lot more fun. Sure, the cheeky name caught our eye, but the benefits of this all-natural, non-toxic and cruelty-free product is what had us cheering. 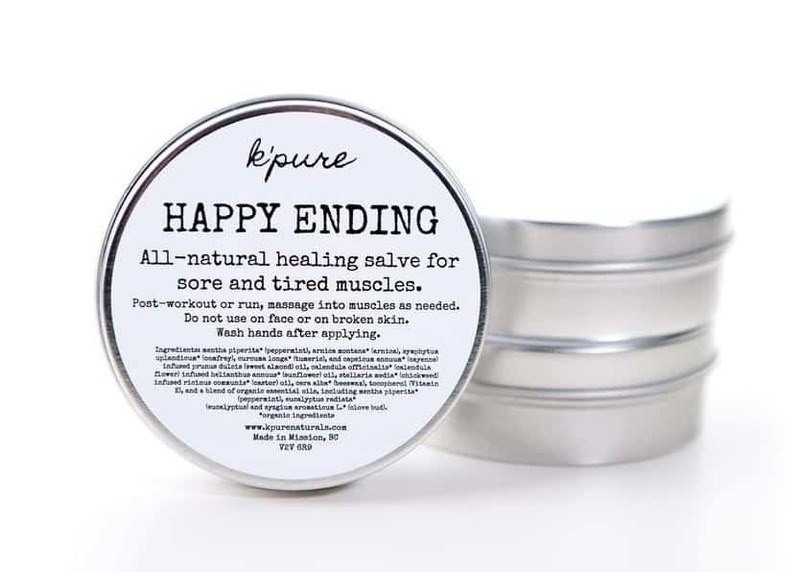 Made in Mission, B.C., with vitamin-rich almond oil, organic beeswax, calendula and a blend of organic peppermint, comfrey, arnica, cayenne pepper and turmeric, K'Pure Natural Body Care's salve is the perfect sore-muscle friend after a workout. It eases the pain of muscle fatigue, joint pain and even arthritis. Do not apply to broken skin or the face—and wash hands immediately after use. We can’t get enough of the quality and style of Vancouver-based Wolf Clothing Co. Boasting 176-needle-count construction and a hand-linking process to connect the toe and ensure a snug fit, Wolf’s socks are always the perfect way to add a splash of colour. With the emphasis on splash this time around, the ripple design mimics the visual effect caused by a rock thrown into water, with shades of blue incrementally floating outward. 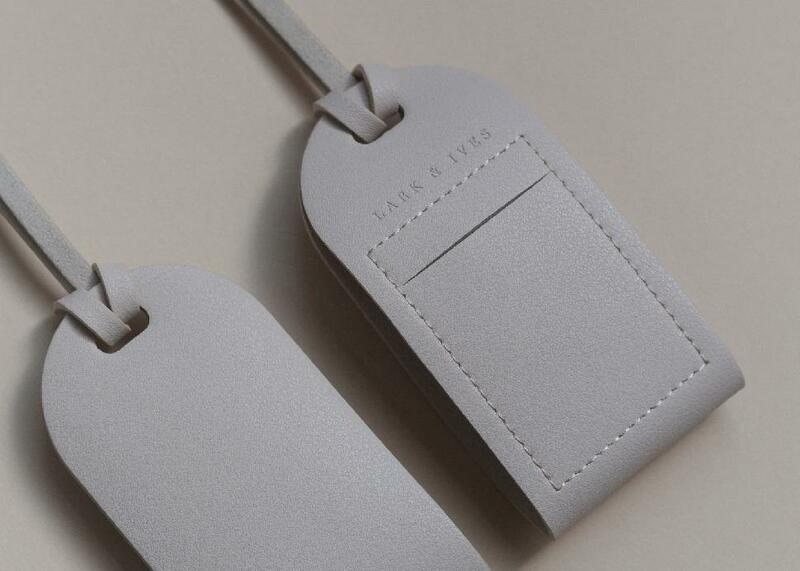 The clean, simple design of Vancouver’s Lark & Ives luggage tag makes it the perfect addition to any travel bag. Made of vegan leather, this upscale accessory is inspired by the Japanese art of origami and will help your bag stand out on the carousel. Most importantly, your contact information is stored safely within so if you get separated from your luggage, it can be easily (but discreetly) identified. Vancouver’s Vitality supplements have been a favourite in previous Extraordinary Man and Simply Beautiful boxes. This season, they’re aiming to increase your energy, reduce your stress levels and support recovery after workouts. 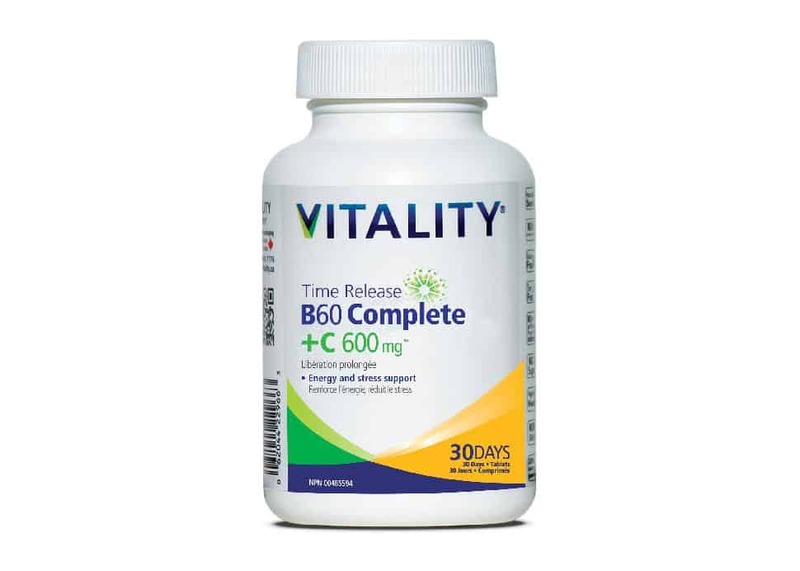 This formula combines a B60 complex with vitamin C (600 mg) in a one-a-day, time-release tablet to support your overall well-being. And, yes, all of Vitality’s products are vegan- friendly, non-GMO and made in Canada. Between shifting security restrictions and the hectic pace of travel, it’s nice to have something that makes the journey a little easier. 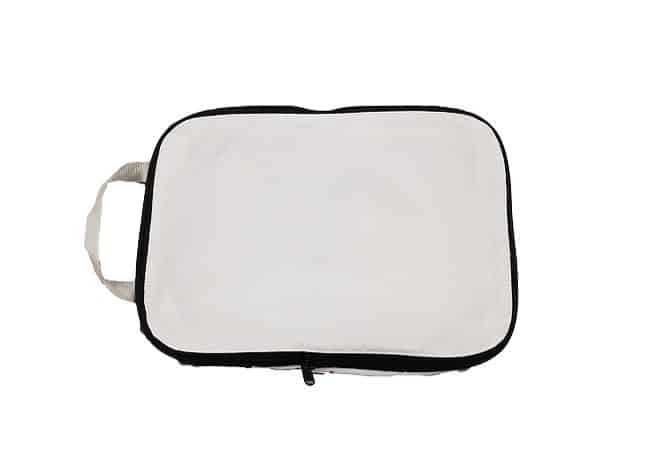 Weighing next to nothing and constructed of durable, easy-to-clean nylon, this handy packing cube from Vancouver’s Avventura Outdoors is an indispensable aid for both air travel and outdoor adventures. The uses are endless: keep dirty gear away from clean; stay organized between flights; and safely stash electronics and gear. Ready to do some spring cleaning? 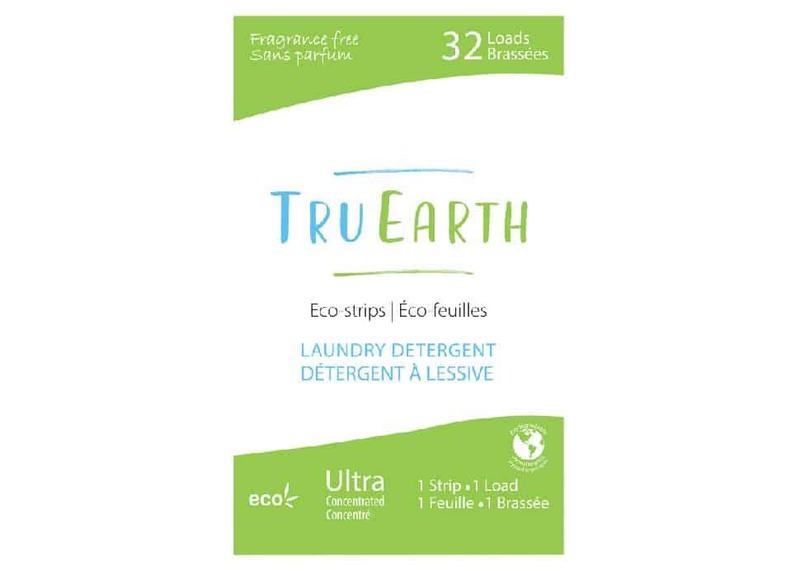 Clean, green and simple, TruEarth laundry strips make washing clothes a cinch. Paraben-free, phosphate-free, hypoallergenic, vegan, readily biodegradable and free of added dyes and chlorine beach, these strips take all the stress out of laundry so you can just enjoy the fresh results. Best of all, TruEarth offers a subscription service so you can have the detergent delivered directly to your door each month, saving you time and money. If winter left your skin dry and parched, Coquitlam's Scentuals can provide relief as a new season dawns. 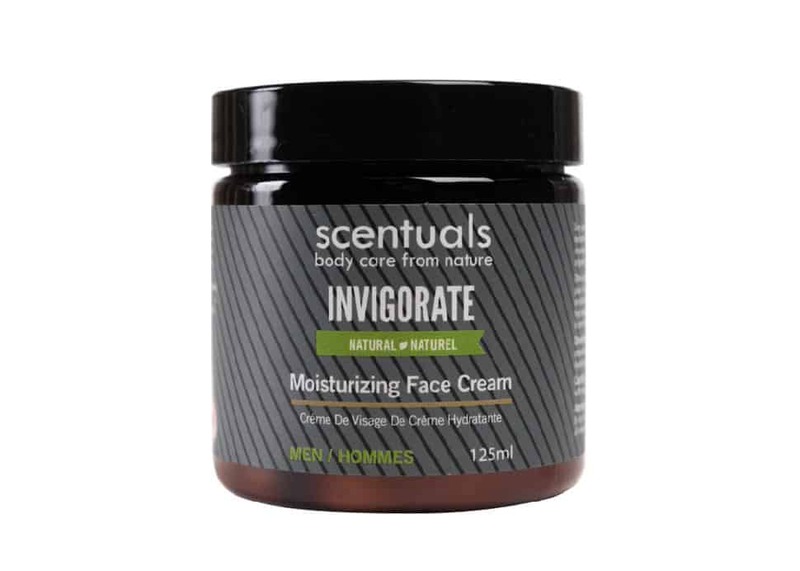 Their Invigorate Facial Cream is fast- absorbing, and utilizes organic and enriching oils and butters to both hydrate and heal throughout the day. The vegan-friendly, gluten-free and cruelty-free blend combines organic argan and almond oil with aloe and shea butters. Apply after cleansing, massaging into skin until absorbed.